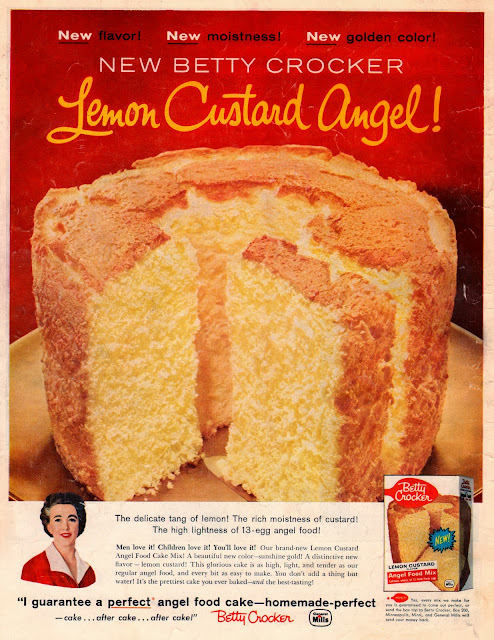 In the U.S., far-reaching advertising trends were established in the cultural and economic environment of the 1950s. Traditional media such as radio, newspapers and magazines remained vital ad conduits during the early years of the decade. 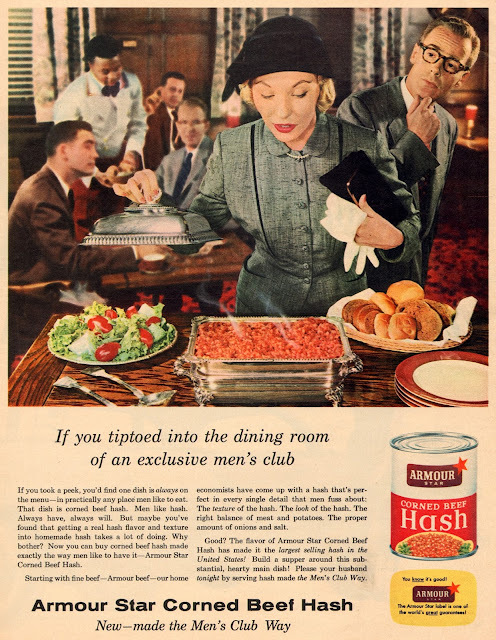 Below is a small collection of 14 Interesting food advertisements from the 1950s.